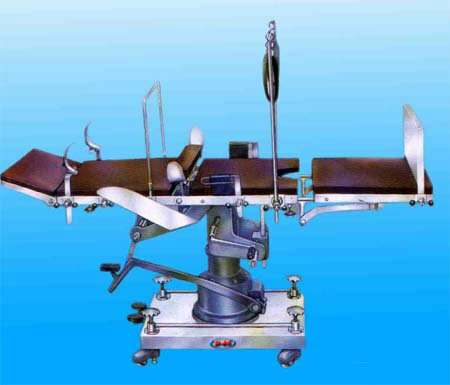 D4 Surgicals of India. 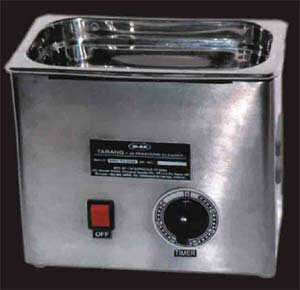 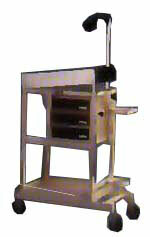 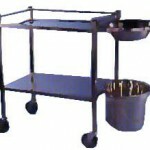 is an ISO 9001-2000 Certified manufacturing company in India. 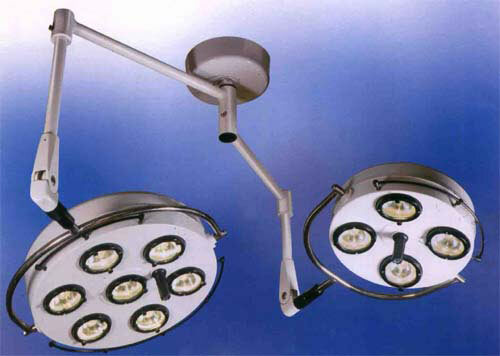 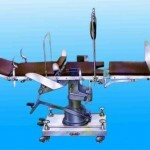 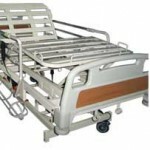 We are bulk suppliers and exporters of quality Hospital Furniture, Surgical Instruments and Medical Equipments to USA, UK, Philippines, Germany, South Africa, Thailand, Bangladesh, Kenya and other European Countries. 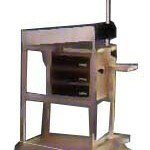 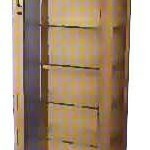 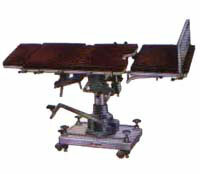 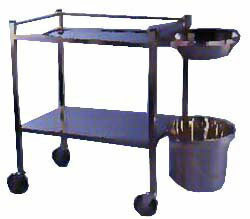 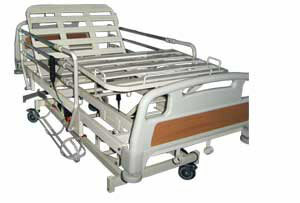 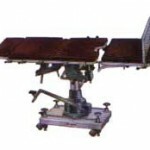 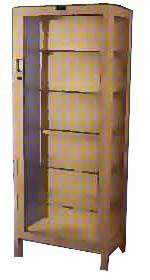 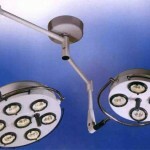 Our Hospital Furniture and Products are durable and cheap in cost.